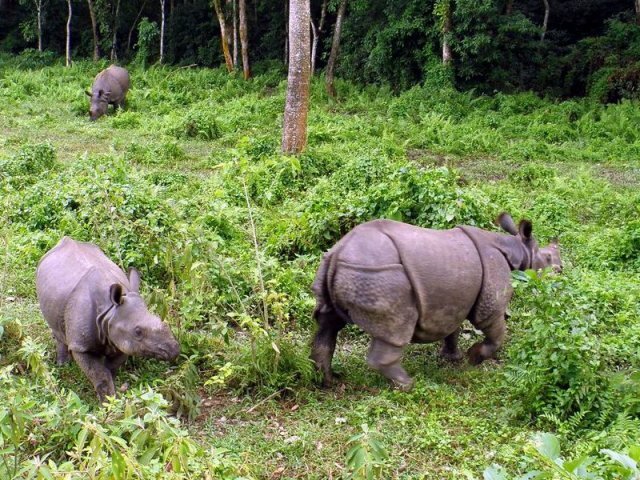 Nepal World Heritage Tour is tremendously exciting and awe inspiring holiday activities. 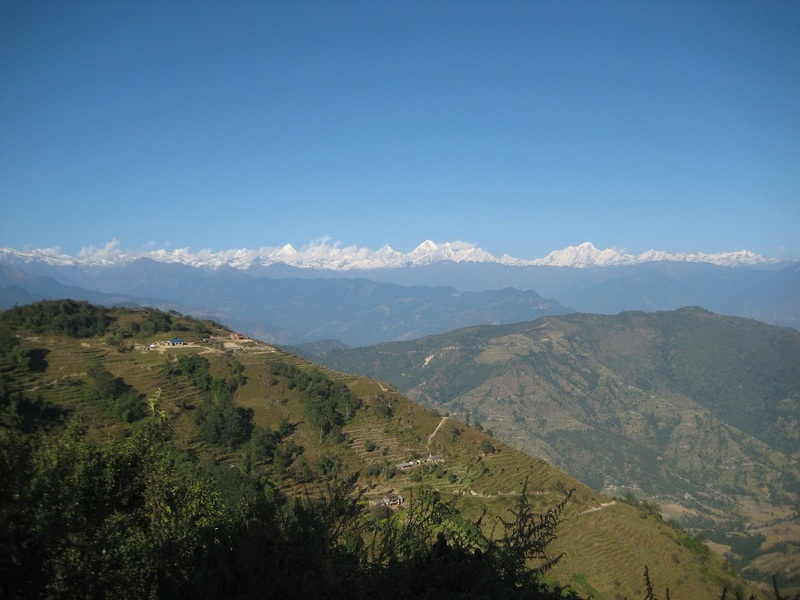 It offers you exotic UNESCO enlisted heritage sites, Newari history and culture. Its worth to mention that people in Nepal follow both Buddhism and Hinduism. Its amazing to see how easily they adjust in this wonderful religious fusion. 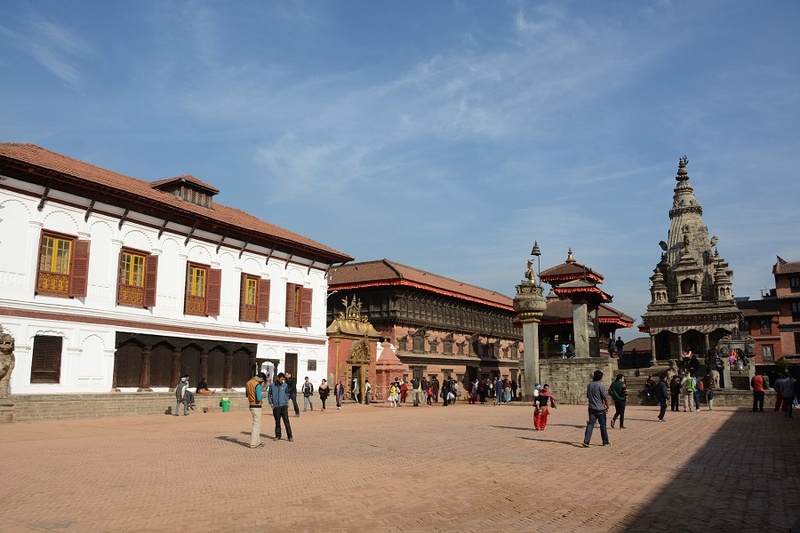 Kathmandu valley is jewelled with three ancient sister cities- Bhaktapur, Patan and Kathmandu. They used to be different kingdoms till 1768 AD. 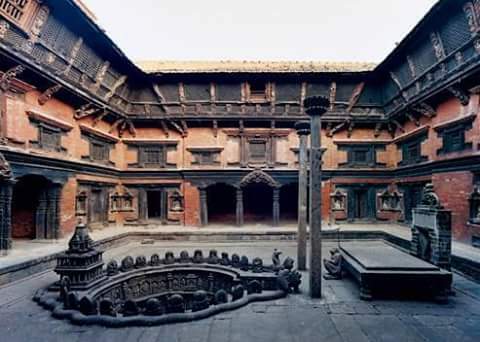 This medieval period of Nepal is the Golden period of civilization when they developed unique arts, architecture andcultural life. Our first part of the Tour offers to see the 10 UNESCO enlisted Cultural World heritage sites of Nepal along with the natural Himalayan countryside accommodation. Today we pick you up from your hotel to drop you at the international airport for international departure. We wish you safe journey back home and look forward to giving you service for Nepal, Bhutan and Tibet holiday tour. 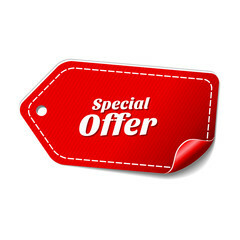 -- Extensive Knowledgeable English speaking Licensed private Guide to accompany you through out the tour.